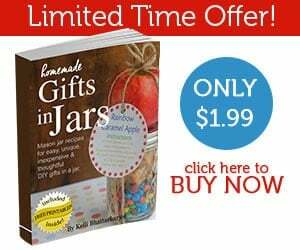 Amazon: 30% Off Select Kettles, Blenders, Rice Cookers and Juicers -Today Only! 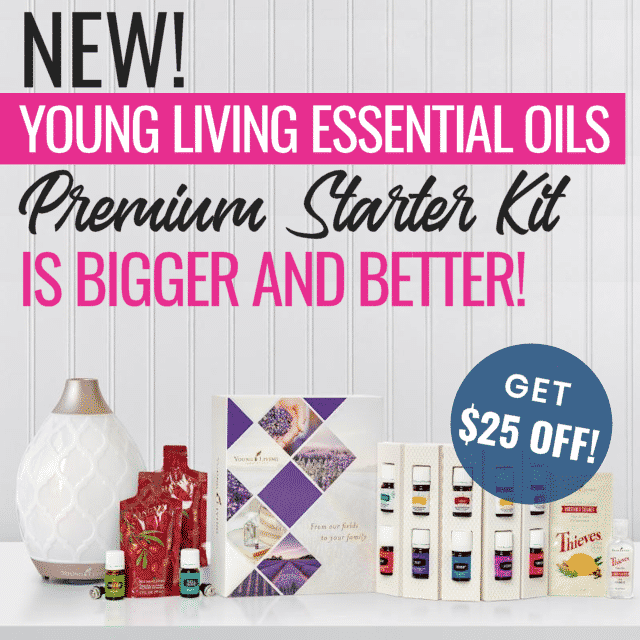 Head over to Amazon.com where today only you can snag up to 30% off select kettles, blenders, rice cookers and juicers! 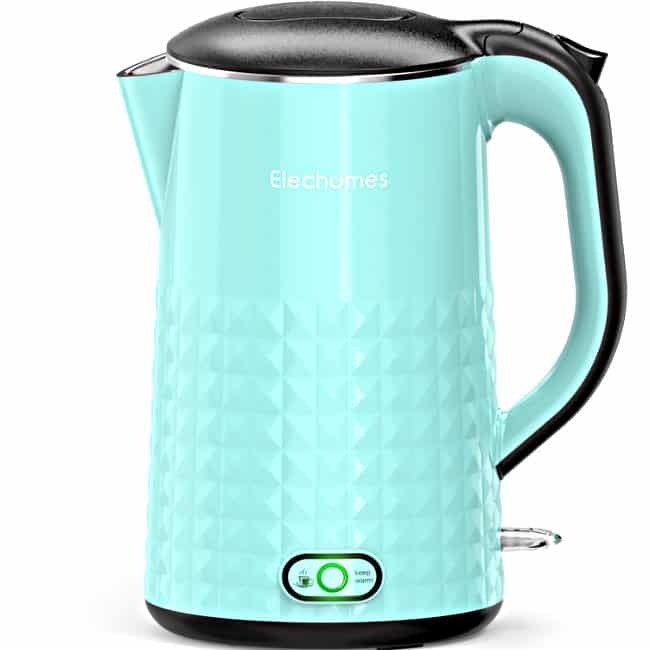 You’ll find several highly rated items marked down including this 1.7L Elechomes Electric Kettle which you can pick up for just $23.99 (regularly $64.99) with FREE Super Saver Shipping! 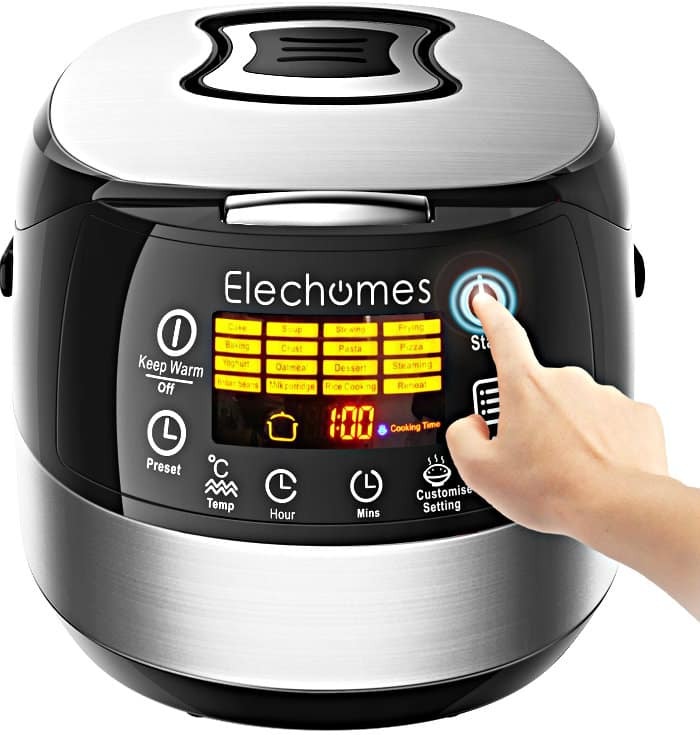 You can also score this LED Touch Control Electric Rice Cooker for just $55.99 (regularly $299.99) with FREE shipping! Go on over to see all the Kettles, Blenders, Rice Cookers and Juicers on sale today only and grab your favorites.